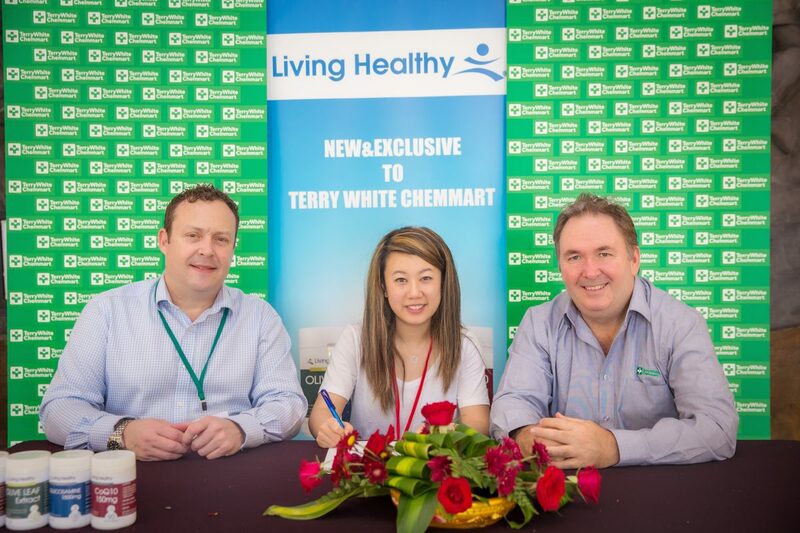 Sydney health supplement manufacturer Star Combo has formed a strategic partnership with Terry White Chemmart to be the exclusive supplier of the Living Healthy supplements range, with an estimated 10-20 million capsules to be delivered to the pharmacy chain a year. Star Combo manufactures and distributes natural beauty and health products under TGA license for some of the biggest brand names in the industry. The facility is also HACP certified for infant milk powder processing. The fast-growing company operates from a Smithfield factory of more than 15,000m2 and has spent the past two years boosting its production capacity more than tenfold. Now, as part of its expansion plan, it has also finalised an investment deal with Australia’s largest pharmacy retailer, Terry White Chemmart. Star Combo will manufacture and distribute Living Healthy Supplements to be distributed exclusively through more than 500 Terry White Chemmart pharmacy stores. “This is a huge boost for the local health supplement industry,” Star Combo Chairman Richard Allely said. “Most of the big-name supplement brands are overseas owned and controlled. “Star Combo and Terry White Chemmart are both owned and operated by Australians, which means this agreement not only boosts the Australian economy, but keeps Australians employed. About Star Combo – Star Combo is a Sydney-based distributor and manufacturer of premium natural beauty and health products to the local Australian and overseas markets. With 100% ownership and operation by Australians, its vision is to provide premium health products made with the natural ingredients sourced locally to the international markets. Established in 2001, the company has enjoyed double digit growth.